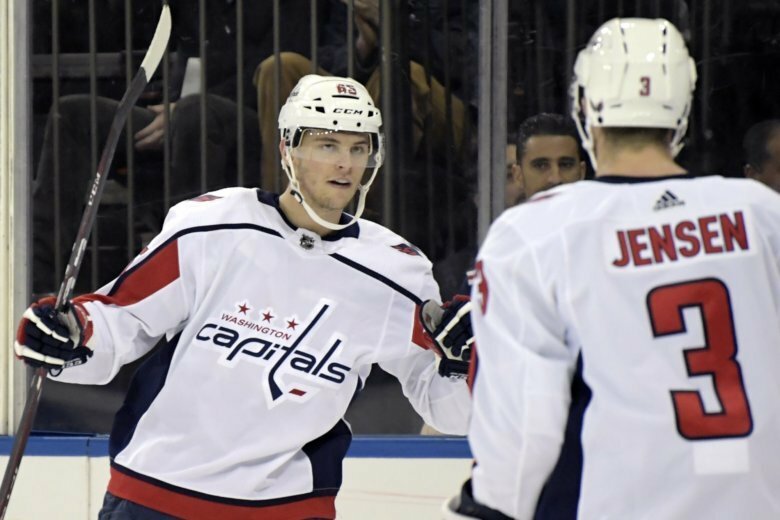 The Washington Capitals beat the New York Rangers 5-3 Saturday for their season-high fifth straight win. 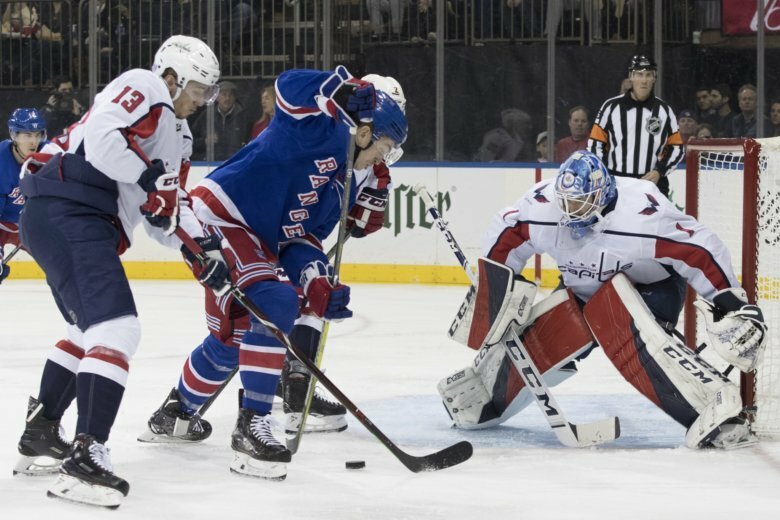 The New York Rangers rested six banged-up players for their game Wednesday night against the Washington Capitals. Hershey Bears defenseman Tomas Kundratek was packing up for a nine-hour bus ride to Charlotte, N.C., Tuesday afternoon when he was informed by Bears General Manager Doug Yingst that his travel plans were changing. Claude Giroux and Jaromir Jagr hit the ice looking more ready to shag flies than practice the power play.